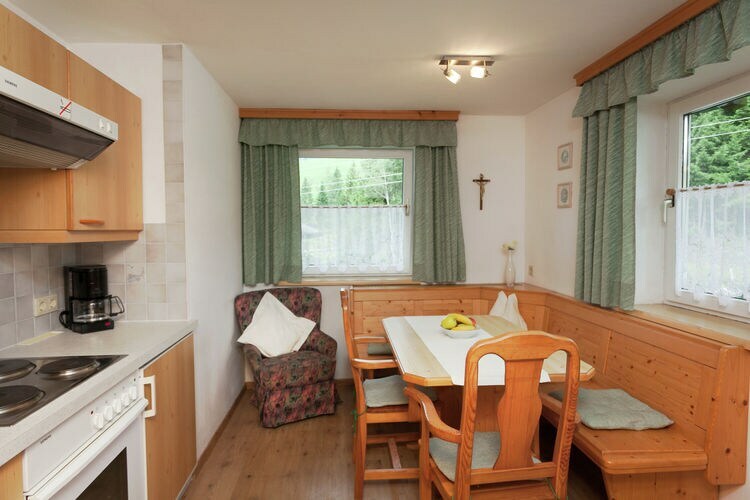 Landhuis Elfriede Salzburg 2 Beds Weekly Rates from 352.00 € Book Online self catering holiday rentals & vacations abroad throughout popular destinations in Filzmoos Austria. 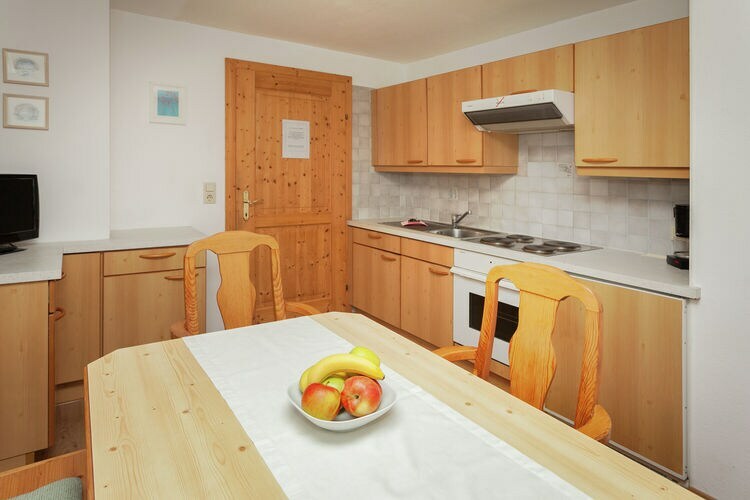 Landhuis Elfriede Salzburg 2 Beds Weekly Rates from 352.00 € Holiday Rentals Mansion Filzmoos Austria Self Catering Accommodation Book Online on Vacations Website. 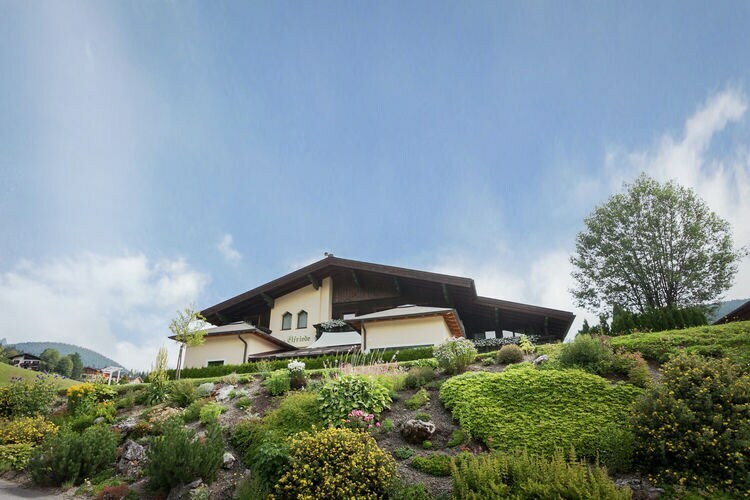 Property Description: Accommodation with sauna, in picturesque village at a height of 1000 m. Landhuis Elfriede This area forms part of the big Sportwelt Amade. The Salzburger Sportwelt skiing area includes the following villages: Radstad, Altenmarkt/Zauchensee, Kleinarl, Flachau, Wagrain, St Johan/Alendorf, Eben in Pongau, and Filzmoos. Here, you will find everything winter sports enthusiasts need: snow, Austrian hospitality, and an enormous diversity in skiing opportunities. The skiing area of Salzburger Sportwelt has been voted No. 1 of all the five-star skiing areas in the Alps for 10 years in a row. Each year, new facilities are added to maintain this status. The overall skiing region of Sportwelt Amade includes 5 skiing areas and has over 350km of slopes and 100 ski lifts you can access all this with just one ski pass. This area predominantly offers red slopes. It is also a very interesting area for cross-country skiers it has over 200km of loipes in total. Those loipes run through beautiful and diverse scenery, which are also very suitable for snow walks. There is also an abundance of apres-ski facilities. 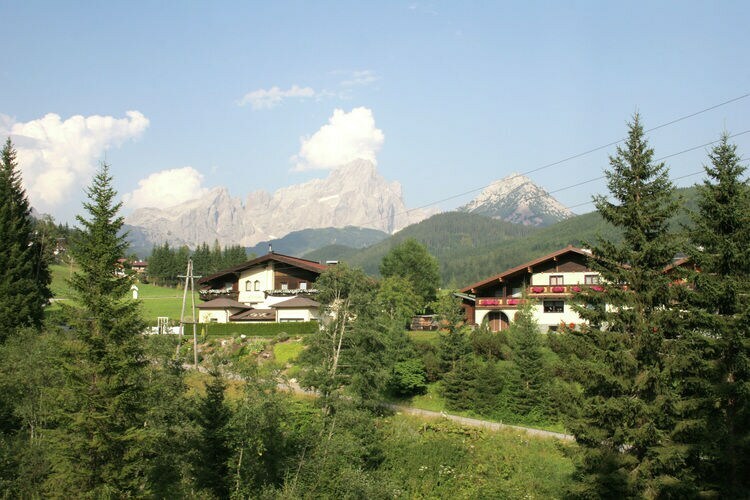 Flachau is a well-known and charming resort, where there s lots to do for a great night out. 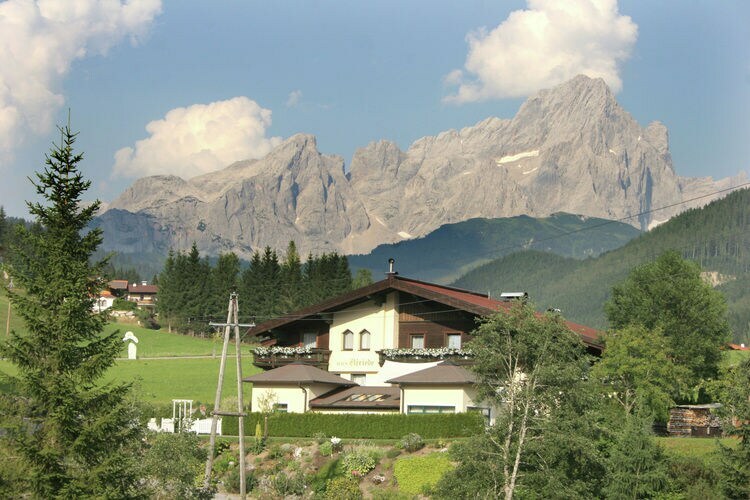 Filzmoos, however, is a true walking and cross-country skiing paradise. Wagrain village is a really lively place. Hustle and bustle in a relaxing atmosphere. 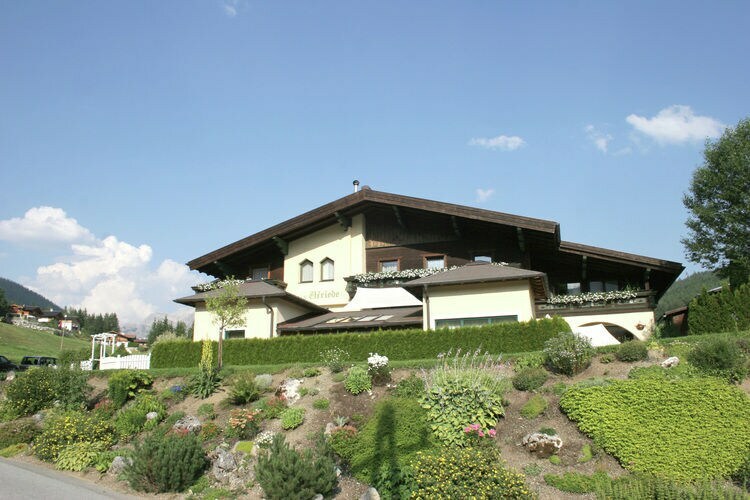 Wagrain also offers a big indoor swimming paradise with slides, water canons, spauna and solarium. Salzburger Sortwelt is a skiing area with plenty to do for everyone, so you won t have time to be bored! Filzmoos is situated 76 km north-east of Kaprun. 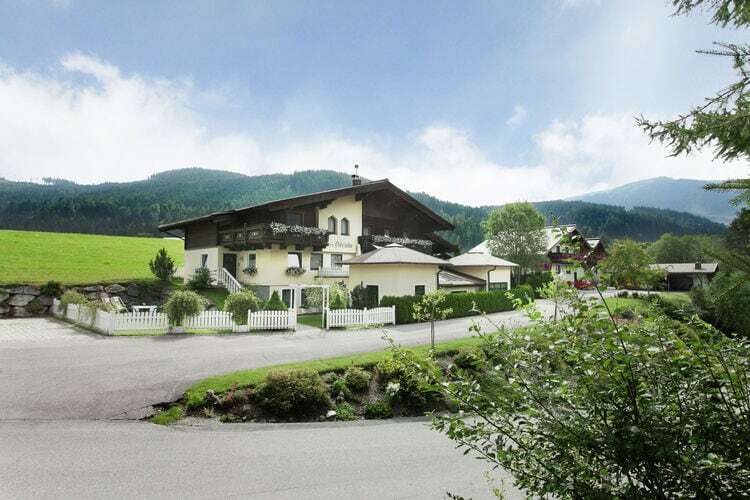 Elfriede is an attractive country house that is peacefully situated in a sunny location at a height of 1000 m., 4 km from Filzmoos in the hamlet of Nueberg. As the property is set against a mountain the AT-5532-02 is on the groupnd floor seen from the valley side this is the 1st floor. The AT-5532-02 has a terrace. The AT-5532-01 is on the 1st floor and has a balcony. There is a communal sunbathing area grass with garden furniture and a barbecue. Extra: Sandwichservice payment required, to be arranges on site. This is an advertisement Reference: AT-5532-02 Landhuis Elfriede. The advertiser is wholly responsible for the accuracy of the ad information published on WorldPropertyPortal.com and we make no representation as to the accuracy or currency of the information contained within this website. The photos and details content is the sole responsibility of the owner or agent of the property displayed.